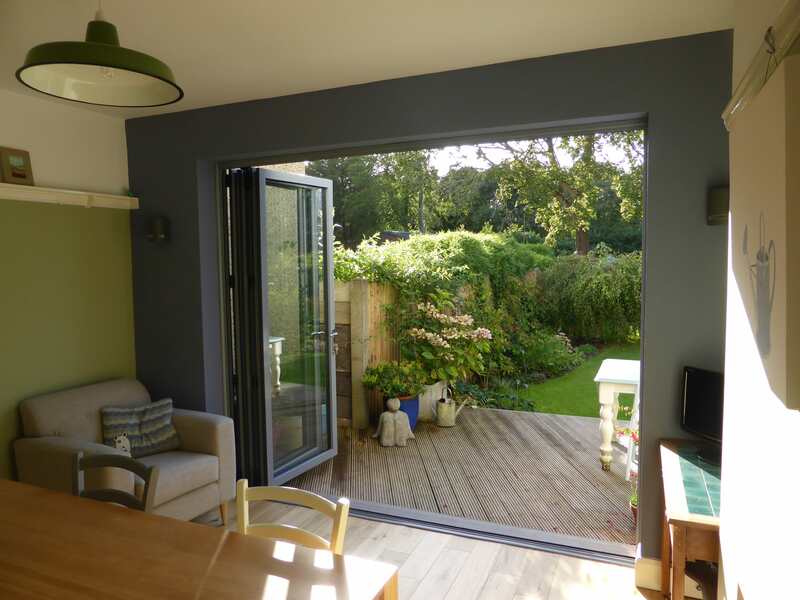 Imagine natural light streaming into your home year round – what a transformative effect this would have on your life. 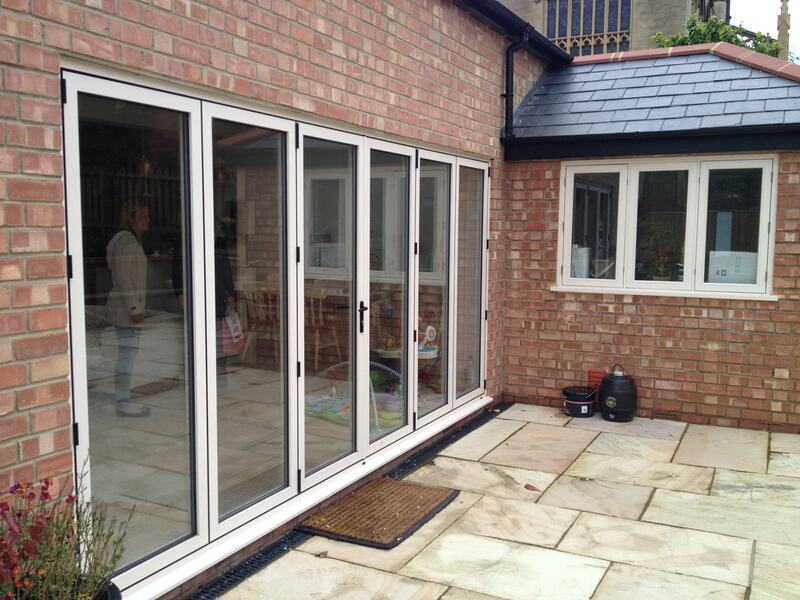 With bifold doors, this dream can be turned into a reality. Bi-folds are an elegant and affordable way to add light and space to your interior. 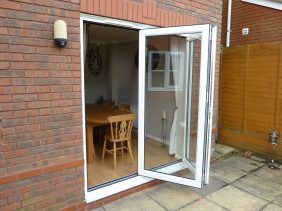 Install bifolds to add a shot of chic to your household. 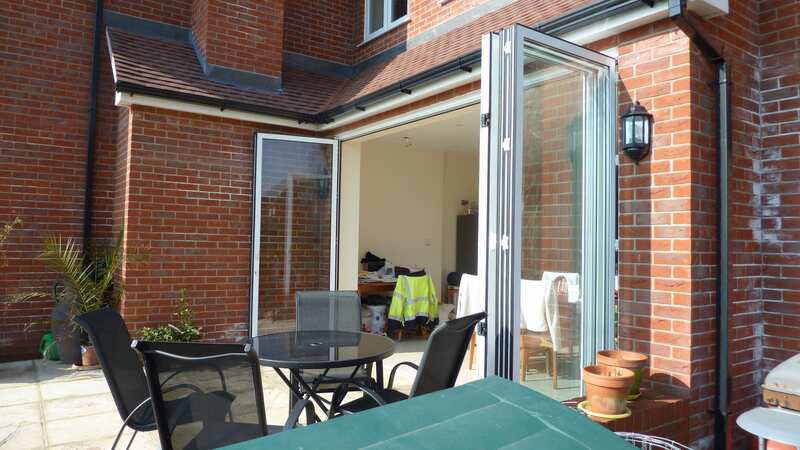 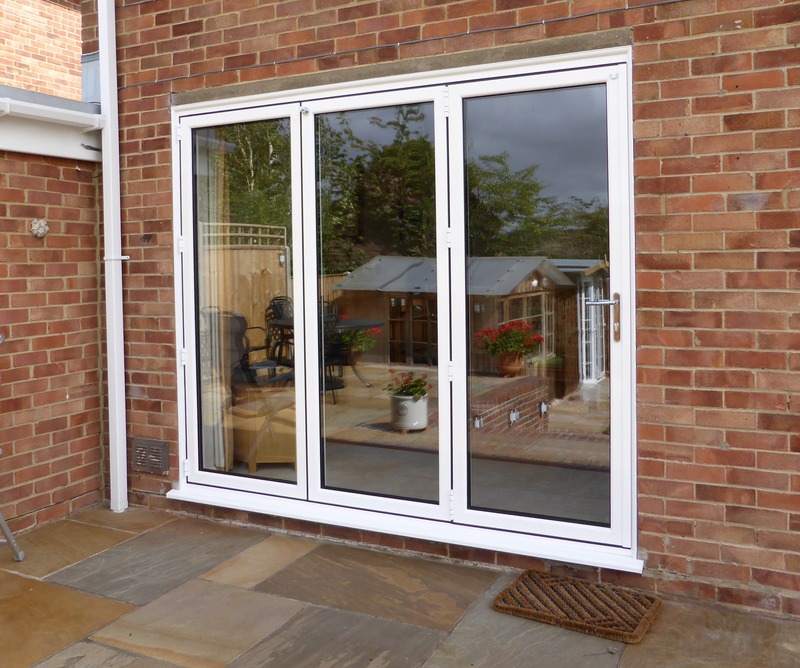 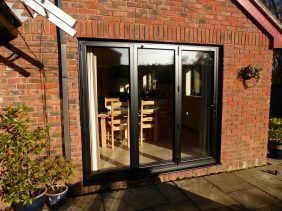 Bifold doors create an incomparable sense of flow between your home and your patio or garden. 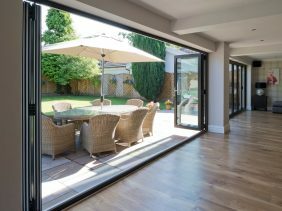 A desirable indoor-outdoor lifestyle will prevail in summer and light will flood your home in winter. 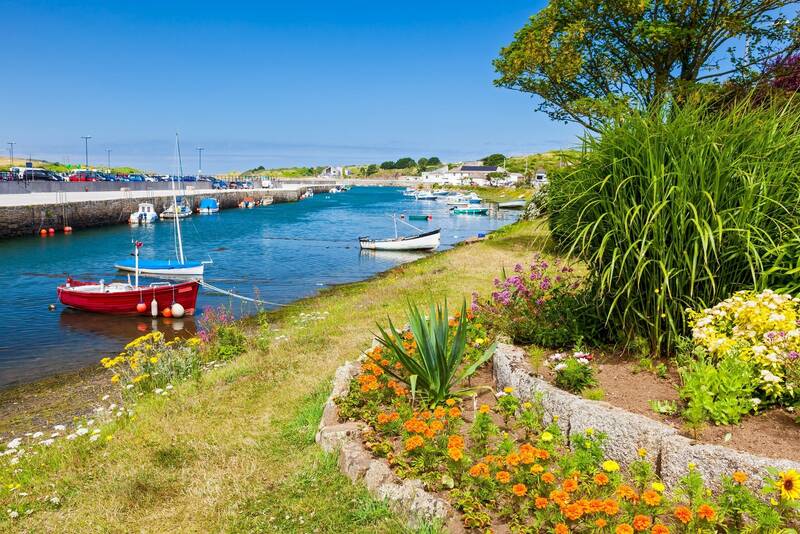 Say goodbye to feeling locked-up in a home and bid adieu to year-round gloom. 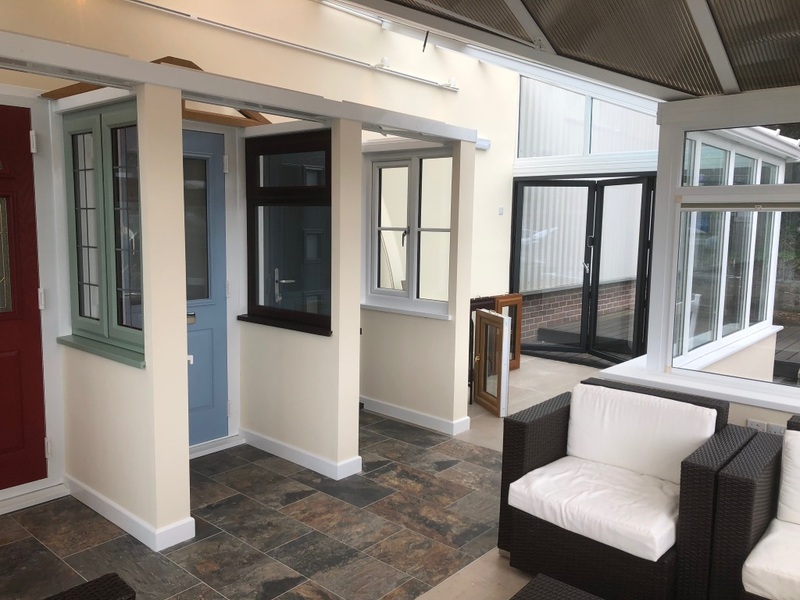 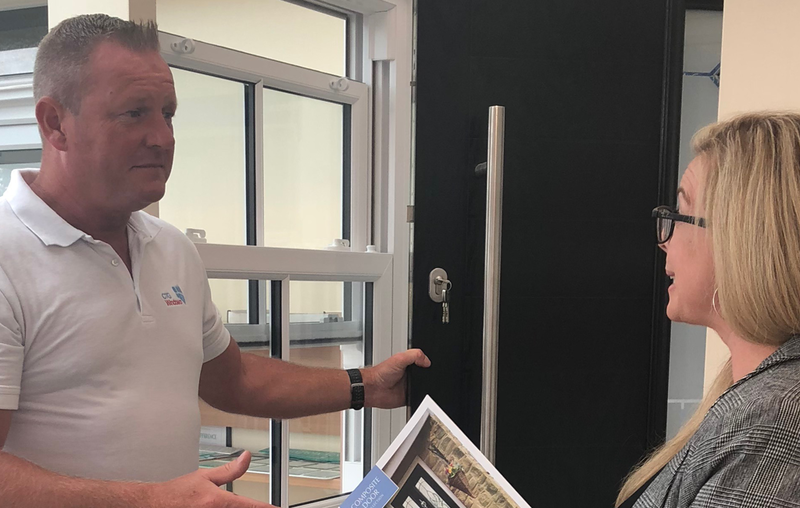 Our guide describes and simplifies the options to help you find a pair of bi-folding doors that suit the style of your home and your personality. 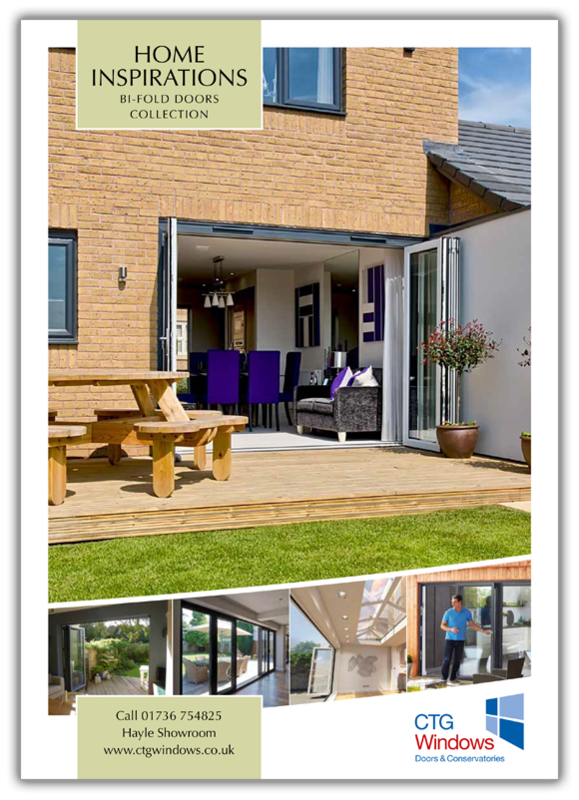 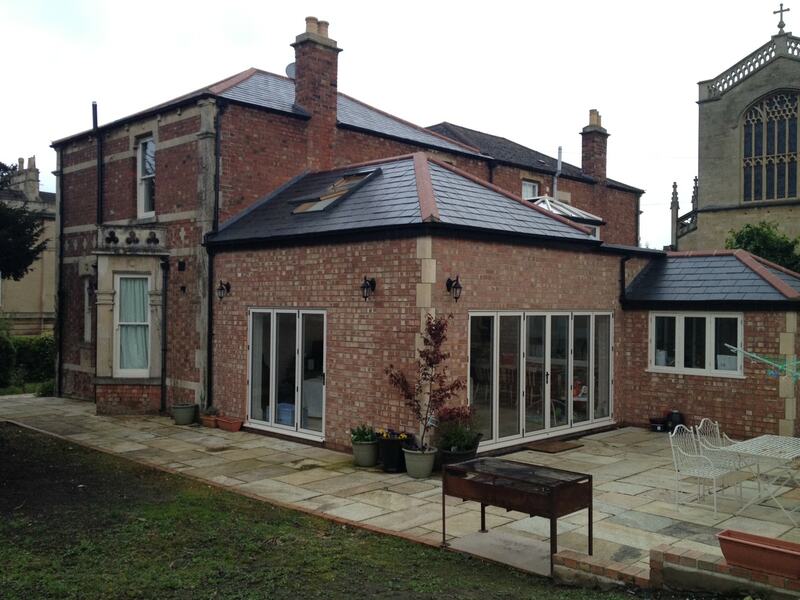 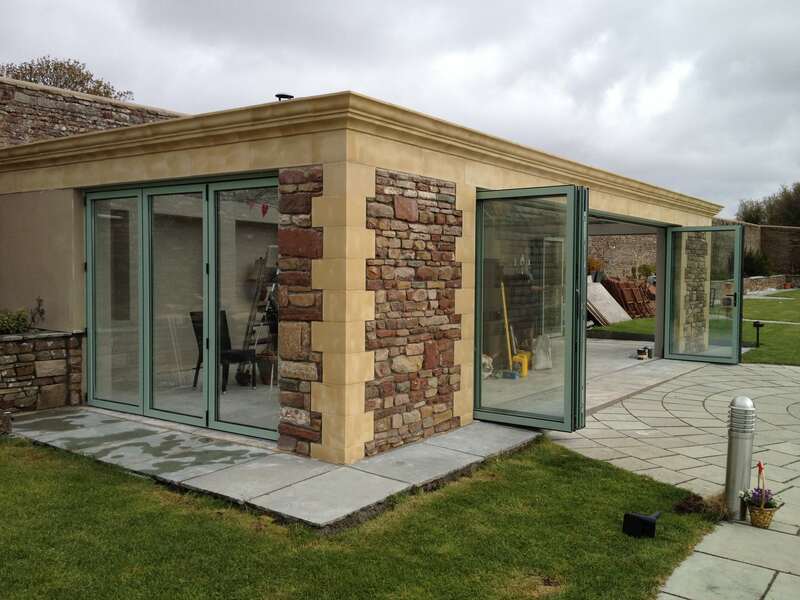 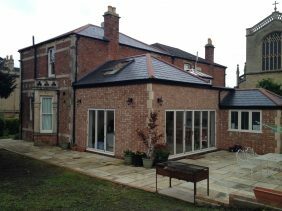 Photos taken from our customers’ homes plus our technical illustrations will inspire you to make the perfect choice. 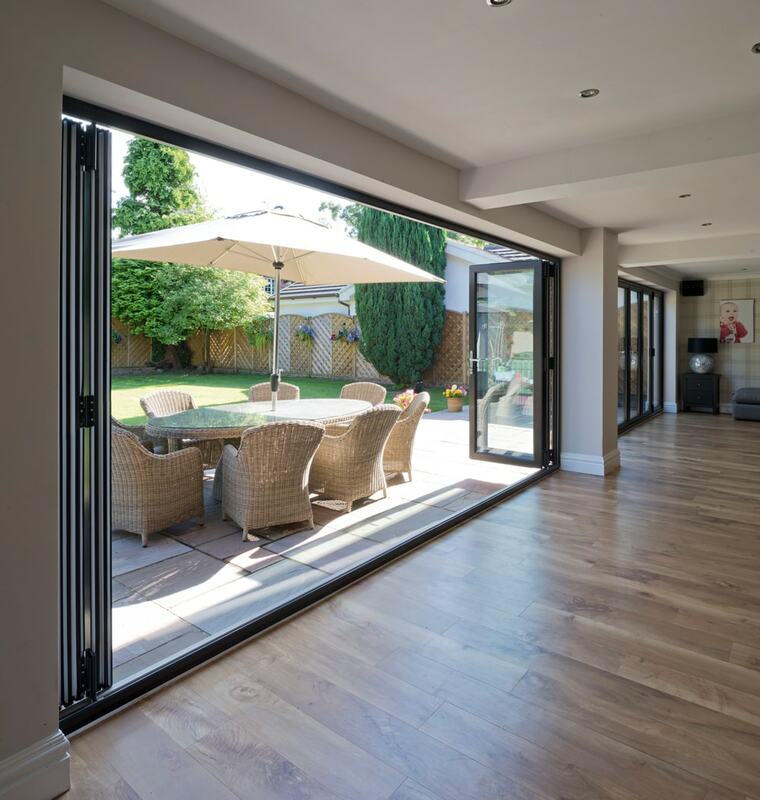 Your bespoke bi-folding doors will be custom-made to your precise specifications, crafted using the latest manufacturing technology in our state-of-the-art factory in the UK. 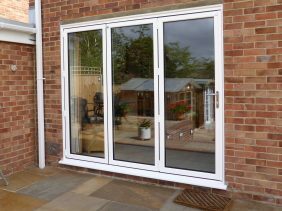 Long-lasting, weatherproof, secure and requiring virtually no maintenance, your new installations will add beauty and value to your home. They’ll fit so well, your energy bills will shrink too.